Lancer Ltd. now offers forms for those in the Automotive Industry. 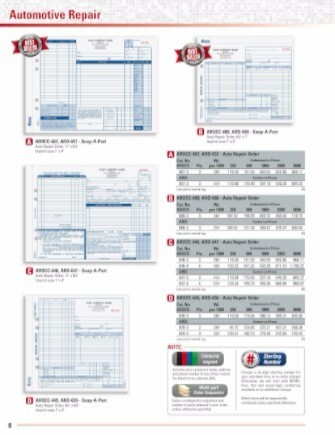 From emissions and automotive repair forms to vehicle floor mat sizing charts, we provide a wide variety of automotive forms to fit all your business needs. Click on the link(s) below to view all of our available forms.